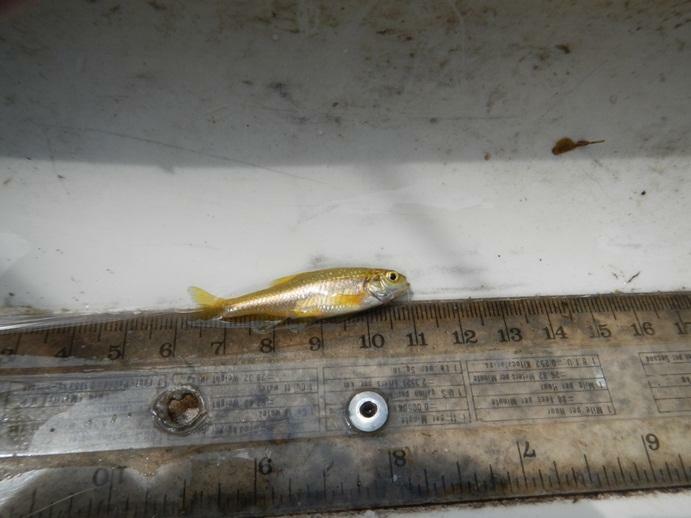 The least chub is a little minnow, only about two inches long. The six remaining wild populations are found only in springs and creeks in western Utah, and about 15-thousand of them have found a new home. 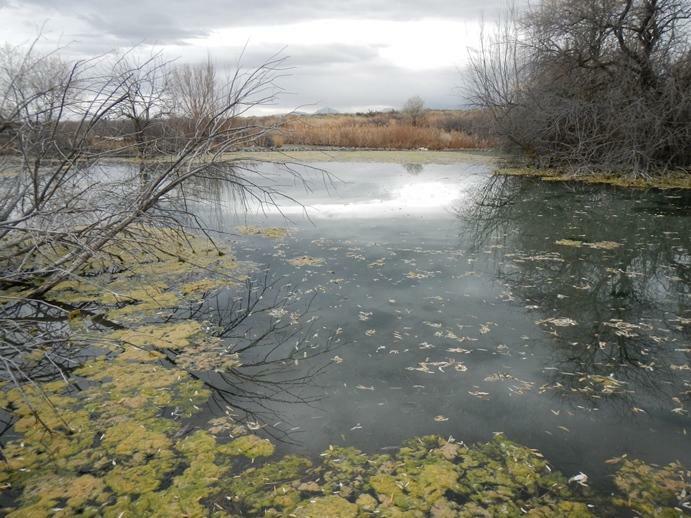 The Utah Division of Wildlife Resources stocked a spring system on a private ranch in Fairfield, west of Utah Lake. Mark Grover, a biologist with the Division, says the fish were raised in a state hatchery, but they come from a dwindling population at Mona Springs in Juab County. The Center for Biological Diversity petitioned the U-S Fish and Wildlife Service to list the fish as an endangered species several years ago. The Center’s Noah Greenwald says it’s great that a private landowner is helping to protect them, but more is needed. The state hopes creating the new population will help to avoid an endangered species listing for the least chub. The Fish and Wildlife Service is expected to make its decision in the coming year. A bird that spends only a few months in Utah each year could potentially change the way riverbank habitats are managed if it’s listed as a threatened species. 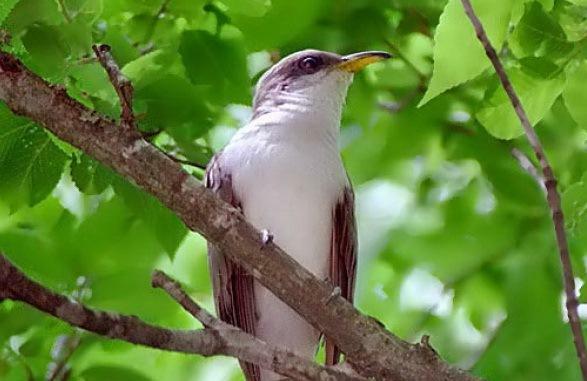 The Western yellow-billed cuckoo lives along river banks in heavy vegetation beneath stands of cottonwood trees. That riparian habitat is disappearing in the West, and that’s why the U.S.